Hello and welcome to your guide on how to apply for a mortgage. Everything you need to know about the mortgage application process in one handy checklist. Buying a home is exciting. We know what it takes to build up enough in savings to get to this point, so well done! You should be proud of getting this far. Now we want to help make sure that you can get the mortgage you need. We know that the whole mortgage application process can feel a bit daunting. We’re here to help guide you and remove the stress. So you can feel confident and prepared when you apply for a mortgage. Mortgage application rules got tightened up after the financial crisis. So to give yourself the best possible chance of being accepted for a mortgage (or remortgage), follow the steps on this list. Ideally, you would start this process at least 6 months before you make your application. But don’t panic if you don’t have that much time, just try to get as much done as possible in the time you have. Your first task is to clean up your finances. When you make a mortgage application, the lender is going to carry out a detailed affordability assessment. They are working out whether you can afford to pay your mortgage. So they look at all your income and spending to check that you can cover the mortgage repayments easily. Don’t worry, it’s not as scary as it sounds. We’ll make it as straightforward as possible for you. You need to check your credit score (both of you if you’re buying together). When you make a mortgage application, the lender will run a credit check on you. If your credit score is too low, or you have issues in your credit report, you’ll probably be refused the mortgage. Problems with your credit score? Check out our tips on how to improve your credit score to fix it. Don’t take out any new loans or credit cards in the 6 months before you apply for your mortgage. The mortgage lender will look at how much debt you have and any recent applications to increase your credit can raise a red flag for them. Get out of your overdraft. 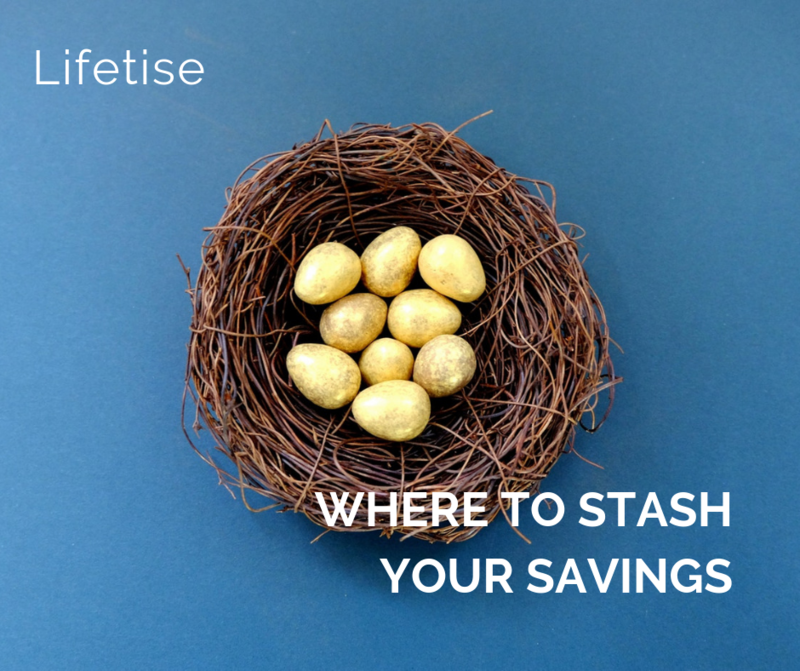 If you’re living permanently in your overdraft, that’s going to signal to a lender that you can’t afford your general living costs. And they’re unlikely to give you a mortgage. Make sure all your regular payments are up-to-date. You need to make sure that all your payments (whether for credit card bills, mobile phone, utilities etc) are up-to-date and that you haven’t missed any payments. Missed payments will be flagged on your credit score and could harm your application. If you can, pay off any credit card or loan balances. The more that you can minimise the amount of other debt that you have when you make your mortgage application, the better. This is particularly true if you are trying to get a mortgage at the top end of your scale. Cancel any unused credit cards / lower your credit limit. Mortgage lenders look at not only how much outstanding debt you have, but how much credit you have available to spend if you chose to. So you need to check all the limits on your credit cards (and overdraft). Cancel any credit cards that you don’t use. If your credit limit has crept up over the years (banks often sneakily raise it for you), then ask your bank to reduce it down to the amount you actually need. 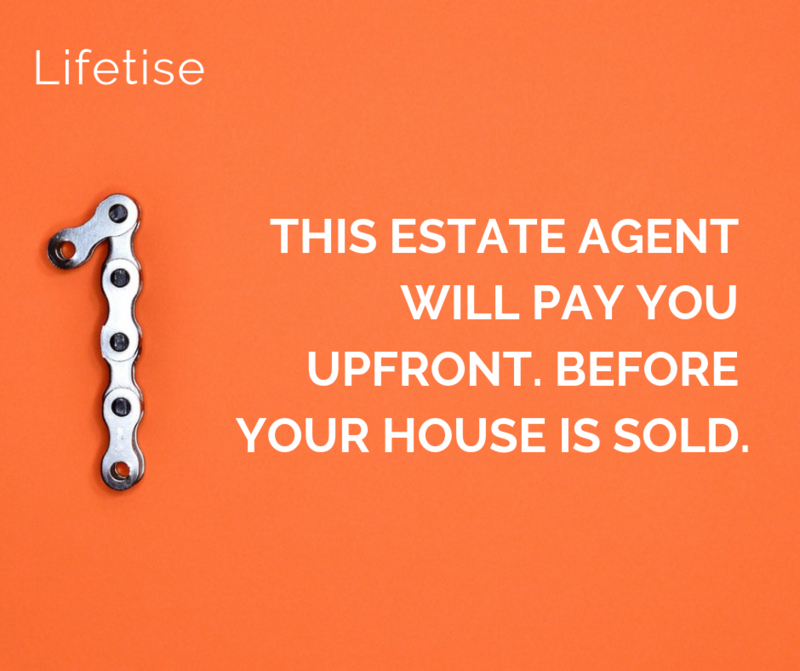 Your lender will be looking carefully at how much money you spend. So it’s a good idea to cut back on any non-essential spending in the 3 – 6 months before you make your application. That means cancelling any monthly subscriptions (like gym membership) that you don’t use. Reining it in on buying clothes, or big nights out. The look you’re aiming to project is of someone who can easily afford their mortgage payments, because you know how to control your spending. You need to make sure that you are registered at your current address, so that it is easy to identify you. Here’s how to check if you are on the electoral register. It’s not a good idea to change jobs when you’re applying for a mortgage. A lender wants to make sure that you are in a stable job, with a regular salary. You’ll need to provide payslips as part of your application. The exception to this is if you are taking a new job with a higher salary that would allow you to get a bigger mortgage. In that situation, it’s usually best to wait until you’ve done at least 3 months in the new job (or at least past your probation period), before you put in your application. We recommend Trussle. They are an online mortgage broker (but with actual people who will help you choose your mortgage and walk you through the application process). They have lovely customer service and get excellent reviews on Trustpilot – that’s why we picked them as our partner. They don’t charge you for their services, but if you take out a mortgage through them, they get paid a fee by the lender (and we get a % of that fee – it’s how we pay for this site). If you’d rather do it yourself – great! You can use one of the price comparison sites to check deals. We recommend looking at several sites, as they often have different offers available. Assessment: where the lender looks at your application paperwork and supporting documents (see below). They will make an assessment about whether you meet their criteria for a mortgage and how much they are willing to lend you. Valuation: they will send someone to look at the property that you are buying, to make sure it is worth the amount that you want to borrow. Offer: all being well, they will make you a mortgage offer. Completion: once you have exchanged contracts for the house purchase, the lender will transfer the mortgage amount so that you can pay the seller. Most lenders allow you to do your mortgage application online, by filling out a form. You then need to sign that form to confirm that the details are correct. Do not be tempted to fudge any of the numbers, to make yourself look like you’re in a better financial position than you are! 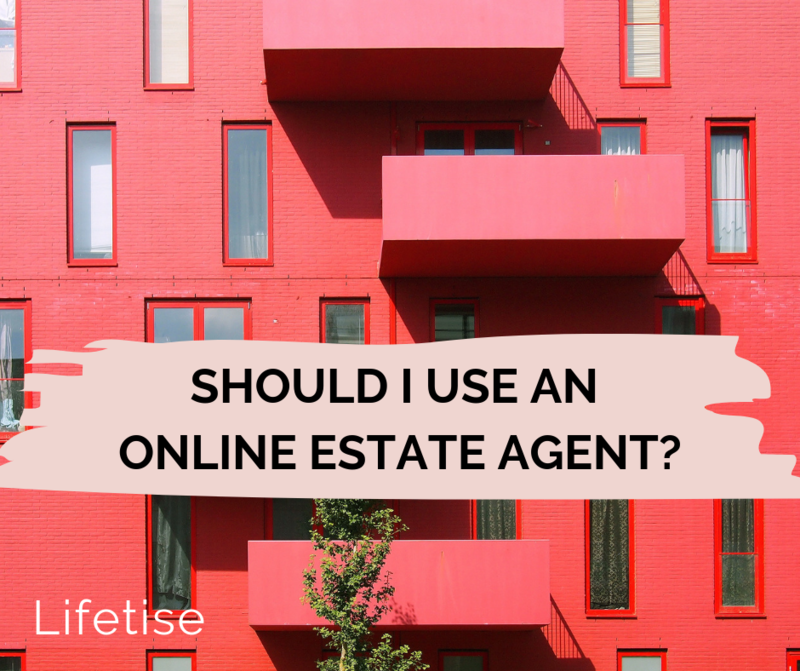 Along with the mortgage application form, you’ll need to provide a lot of supporting information and documents. These are the proof of the numbers you put in your application (which is why you can’t embellish any of the numbers in your form). bank statements that support the numbers in your SA302. Make it easy for yourself, so you’re not stressing about the mortgage application timeline. Collect all your documents in advance, scan them in and save them in a mortgage application folder. Got any questions or tips? Please share your thoughts on this article, any questions you have or tips that you want to share with others going through this process. We’d love to hear from you! 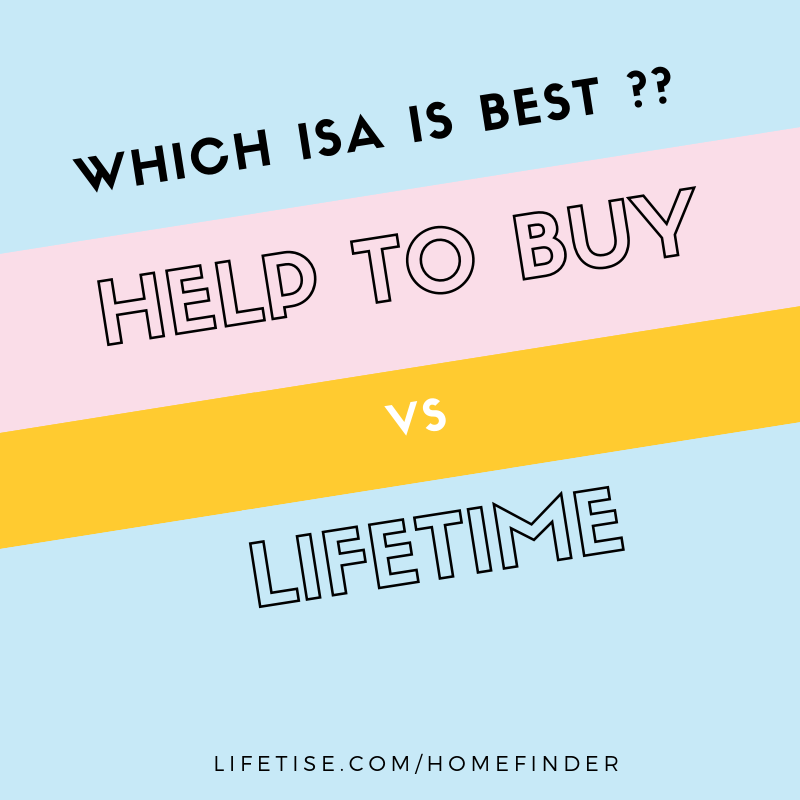 Please comment below or share this on social @lifetise.